HAYWOOD COUNTY -- A 3-month-old girl has been found after she was reported missing Wednesday. 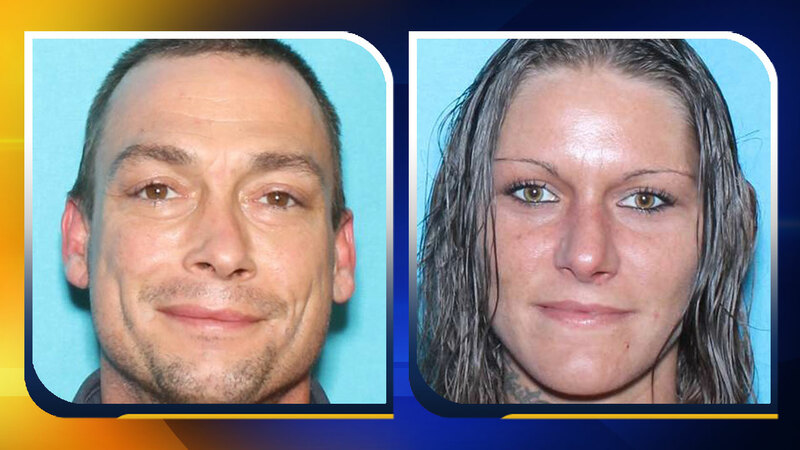 A nationwide Amber Alert was issued Wednesday morning as authorities searched for a couple who was accused of fleeing Haywood County, North Carolina with their 3-month-old daughter. The alert was issued after Cali Marie Cochran was reported missing near Asheville. The couple, Heather and Rex Cochran, were reportedly wanted in North Dakota on felony child abuse charges, according to authorities. Officers from the Fletcher Police Department and deputies from the Henderson County Sheriff's Office located the suspects in the basement of a home in the 400 block of Coffee Lane in Fletcher, North Carolina. The child is safe and is being evaluated by medical personnel. The investigation is ongoing and officials with the Henderson County Sheriff's Office will release further details later on this evening.